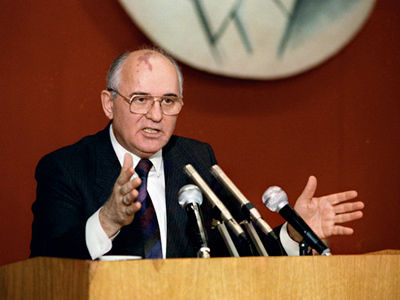 Gorbachev’s persona was the catalyst behind perestroika, shared Pavel Palazhchenko, a Soviet and now Russian diplomat, who remains Mikhail Gorbachev's personal interpreter. 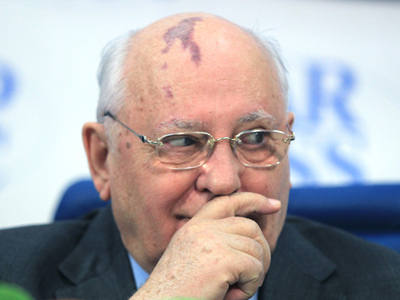 It was the Bush-Gorbachev meeting in Helsinki that really ended the Cold War, shared Palazhchenko. 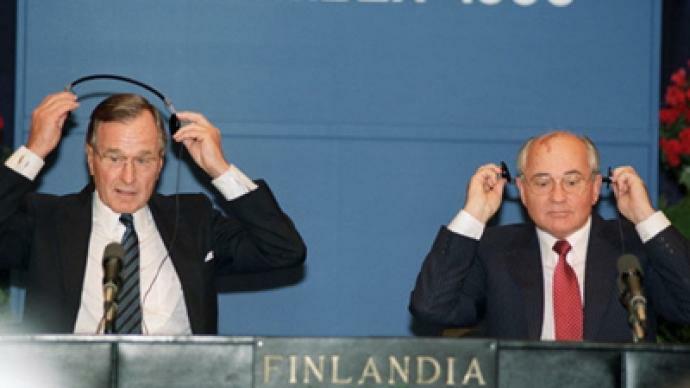 The Helsinki meeting that happened right after Saddam Hussein’s aggression against Kuwait stands out because “that was the first time when it was not the dynamics of confrontation and opposition of the two major powers, [it was] the dynamics of cooperation in stopping the aggression that really worked." “Both countries showed that they are able to take certain steps, to make compromises to make that cooperation work,” evaluated Palazhchenko. 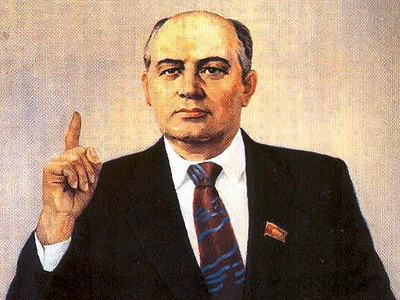 Mikhail Gorbachev is certainly among the top three to five people of the 20th Century who made the world a better place, stressed Palazhchenko. “[An] interpreter has to be trusted not just by your side but also by the other side, because he is a part of the process of reaching mutual understanding,” believes Pavel Palazhchenko.